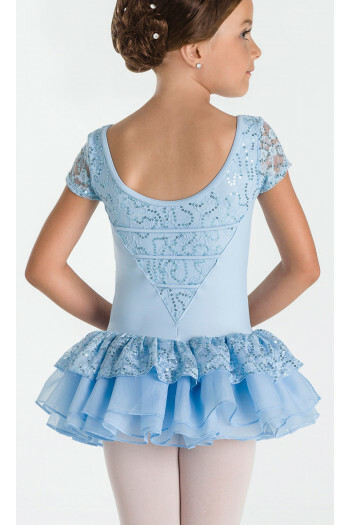 Discover all the dance costumes selection offered by Mademoiselle Danse among the most famous brands of the dance. The “tutu collection” selection gathered all the original tutu or tutu skirt. Many pretty pieces colored, with patterns or with sequin are available in this category. 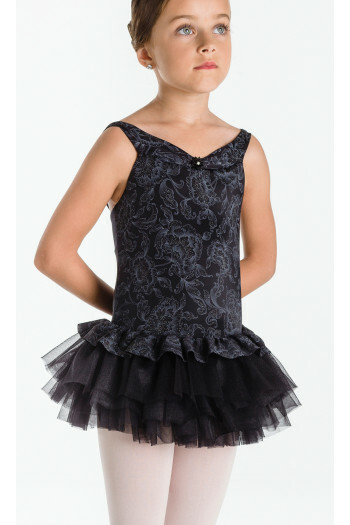 You will find your happiness to dress your little dancer for your show. Tutu dress for children with thin straps.Very elegant with the rounded neckline and the little flower detail in the chest.Four layer tutu.Full front lining. Mademoiselle Danse likes: the slight sparkle in the material ! 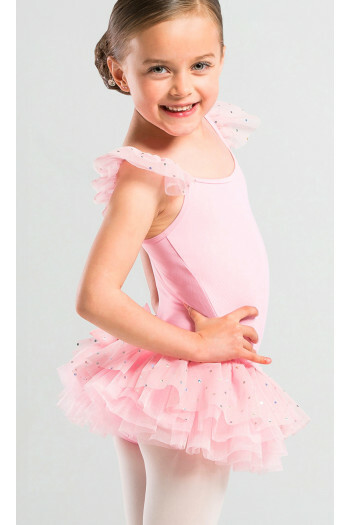 Full Tutu for girls.Leotards Microfiber rounded front and back.4 soft tulle layers covered with sequins.Stretch tulle details on the back and on the shoulder straps.Mademoiselle danse likes: the flexible glittery tulle! Four layers tutu dress.Thin straps, rounded neckline front and back.Mini roses and crisscross detail in the back.Full front lining. 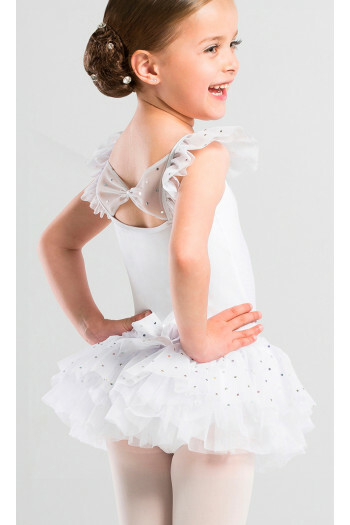 Mademoiselle Danse likes: the little roses, so cute ! Very beautiful tutu with short sleeves made in sequin stretch lace.Four soft tulle layer with sequins.Full front lined. 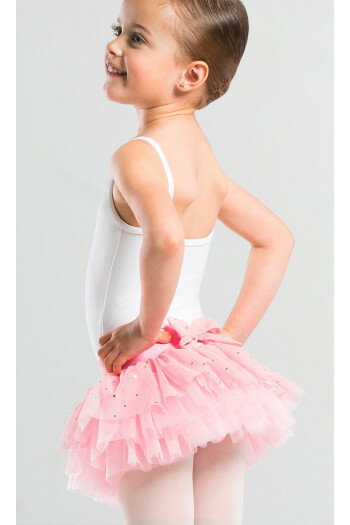 Mademoiselle Danse likes: the soft touch of the tutu. 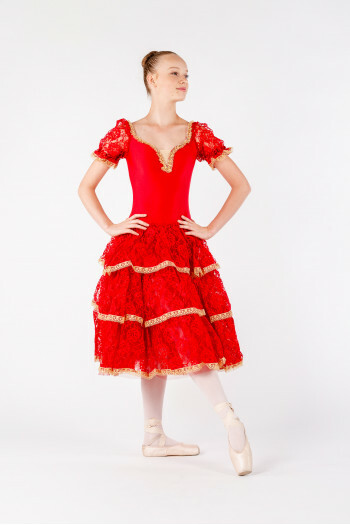 Tutu like degas in supple tulle.Red belt in lycra cotton.Red silky knot. Possibility to customize the tulle and ribbon colour. Contact us at 09 54 61 48 85.